Usually, most of the blogging themes come with pagination to view older posts, in this article we have described on how to load older posts dynamically using AJAX. By using AJAX load more button you can load the older articles on the same page instead of new pages which avoids page reload. 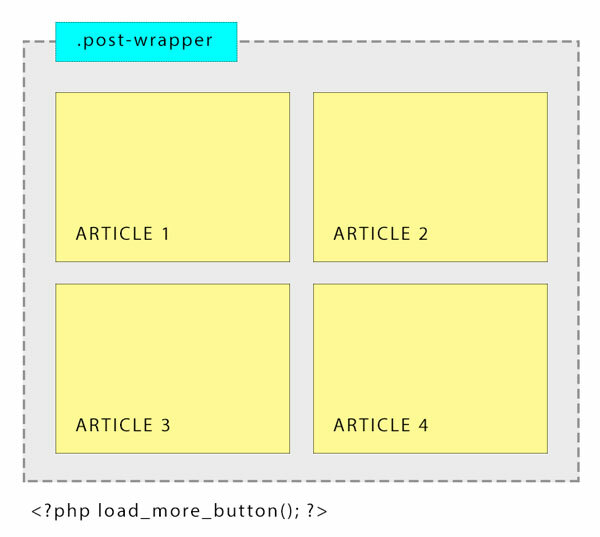 let’s know how to implement AJAX load more button in WordPress to load older articles without any serious coding. All we need is a tiny WordPress plugin called “Easy Load More”. Finally, we have to add a function in our theme file to make it work. Navigate to “Appearance >> Editor” and click on Main index template (index.php). Please make sure to backup your index.php file before modifying it so that you can revert it if something goes wrong. That’s it, you have just added the AJAX load more button to load older articles in your blog.